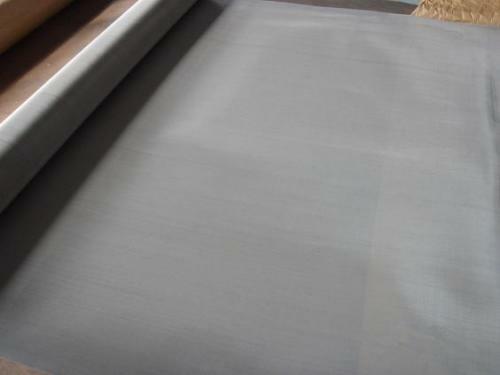 packing in rolls, outside wooden cases. 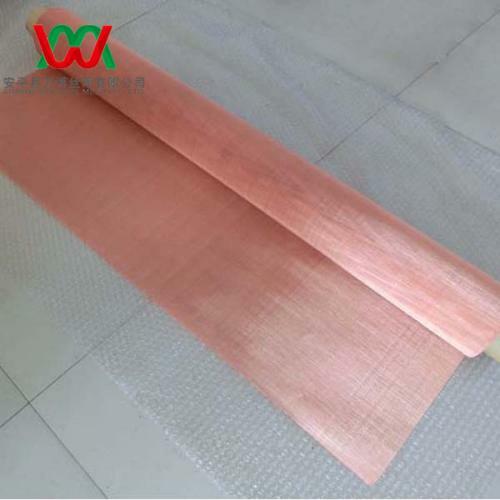 2) provides excellent attenuation to magnetic fields, electric fields and plane waves. 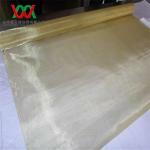 Packing: packed in rolls, outside wooden cases. 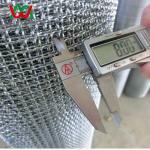 High Wear Resistance stainless steel pre-crimped screens mesh. 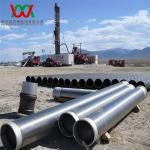 material:304,304L,316,316L . 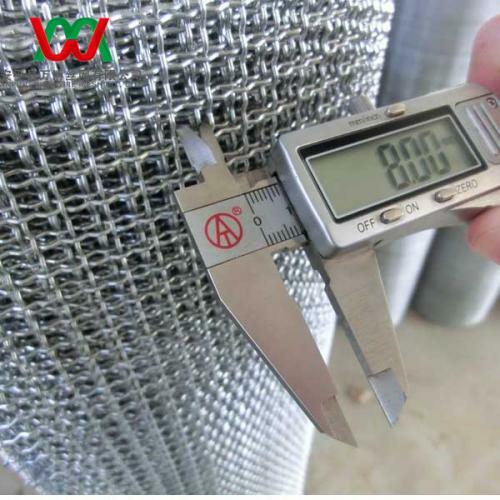 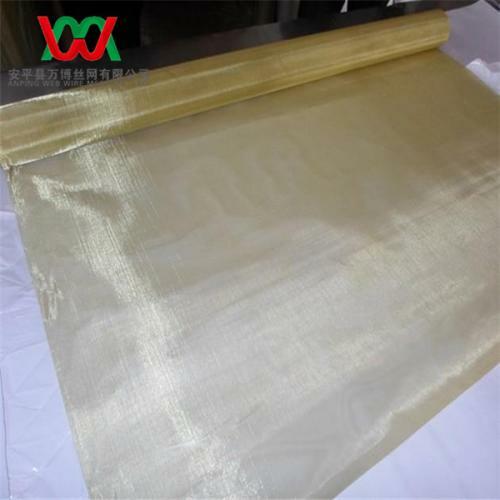 specification wire diameter: 0.6mm to 8.0mm ,hole size: 5mm to 100mm , roll width:1.0m, roll length:15m,30m .Characteristics High security, beautiful, durable, corrosion resistance , add rigidity and assure accurate mesh ,more wearing surface and longer wear life ,screening operation in small and intermediate size ,smooth surface decreases wear between materials .Application Used for automobile, lamp, barbecue, test sieve, vibration, quarry, mining,decoration, building etc .